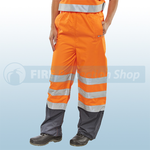 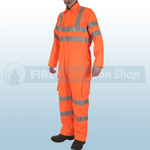 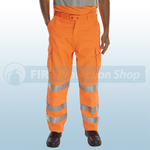 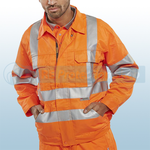 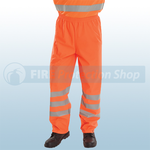 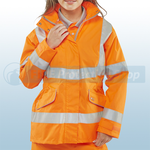 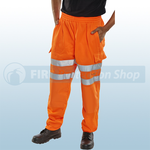 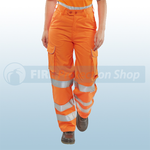 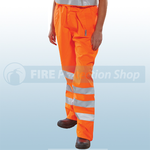 Available from Fire Protection are a range of Railspec Workwear clothing items that are bright orange and offer hi-visibility. 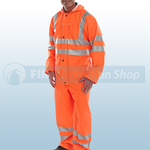 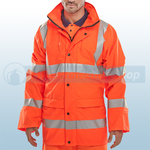 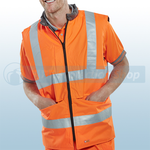 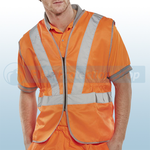 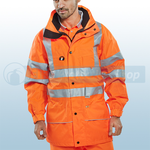 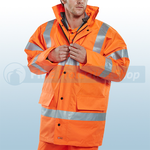 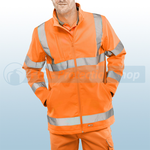 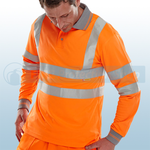 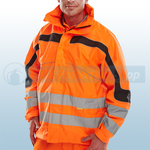 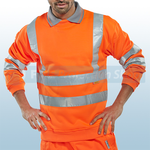 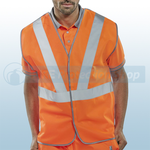 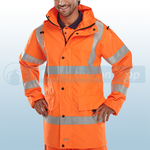 All items of clothing conform to EN ISO20471 Class 3 high visibility. 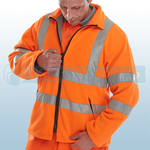 Clothing items available include hi-visibility vests, short sleeve shirts, long sleeve shirts, sweatshirts, fleeces, bodywarmers, jackets, jogging bottoms, trousers and coveralls. 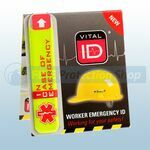 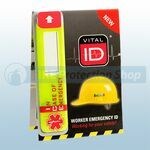 For health and safety, emergency worker IDs are also available which are ideal to put on your clothing to retain important ID information in the event of an accident.